My other ride is a beard! So you've got a big one! That's all very well and good, but how to you keep it looking fresh as a daisy when it's so exposed to the weather? Let's find out. It's your Winter Warmer, The Lady Tickler, the Womb Broom. Whatever you decide to call that glorious mound of muff upon your face. It needs to be taken care of. This statement is one that’s taken seriously by the committed bearded bruiser. And it’s a statement that’s never truer than when you’re on your bike. Zippin’ on your cruiser with the wind in your beard is great for airing out the lungs, but not always the best for keeping your bristles in check. So, how do you make sure you’re able to ride your bike without looking like you’ve been spending time inside a tumble dryer? 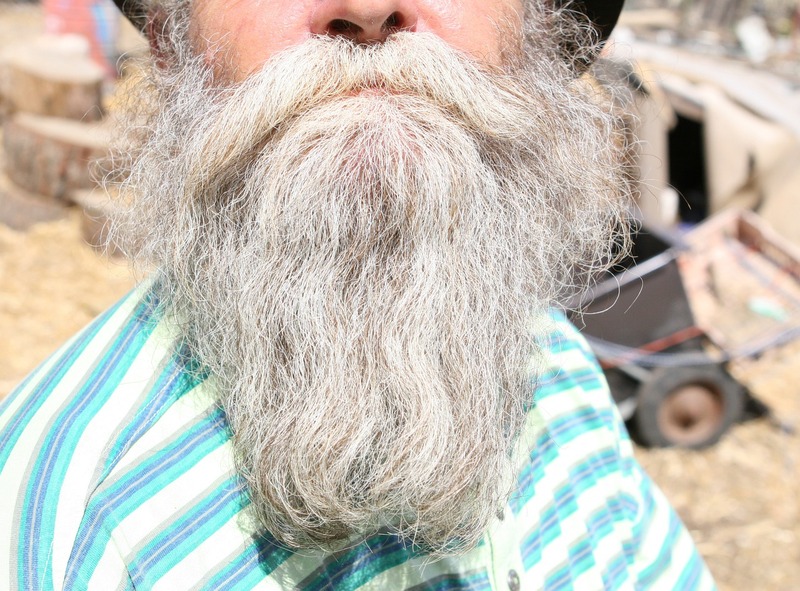 Similarly to this guide on rock climbing with beards. You want to do everything you can to keep your hair out the way. If you’re lucky enough to have a lots of hair, you can scrunch it up with a simple hair tie and tuck it down your shirt. For those less endowed you’ll have to do a little extra maintenance work once you’re off the bike. Always carry your beard stylin’ utensils. If you wear a shorter style the wind will mess it up. There’s no stopping that. To wrangle the stubborn hairs back into their proper position you’ll need some kit to fix yourself up. Bru﻿﻿shes and Comb﻿﻿s? Moustache Wax? These are essentials you’ll need to take with you if you want to look fresh after a trip. Just chuck all your kit into a rainproof rucksack and ride. You can straighten out your locks when you’ve arrived. Eazay! Nothing will tame a beard that’s been left to its own devices better than a bit of beard oil. There are many to choose from, they come in different scents, and they’ll all tame that wild beast upon your chin. Beard oil is a big bearded bikers best friend (that’s a lot of B’s)! The reasons for this is because the cold air will dry it out so make sure you give it a bit of lovin’. Depending on the speeds you reached you might get a little toasty. If you plan on getting sweaty, it’s up to you what you do washing wise. 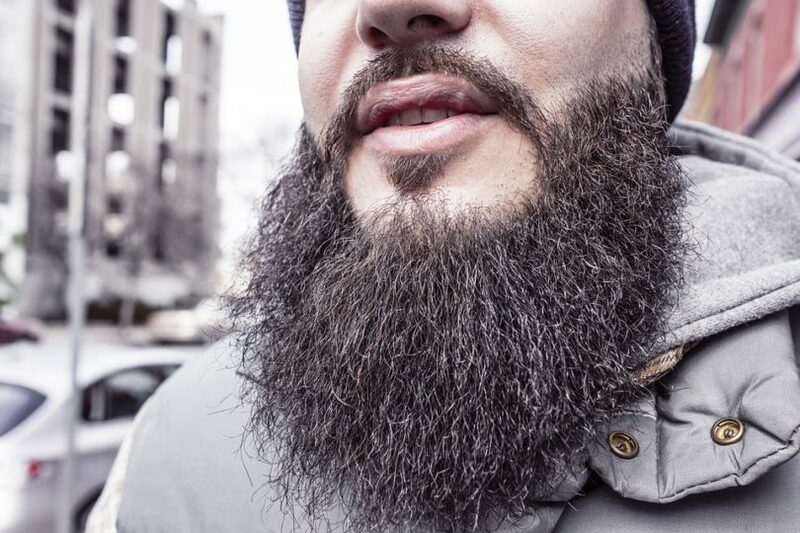 It’s recommended to wash your beard once to twice a week, but you might want to do it more if you’re dripping in the stuff. Most guys just rinse it with cold water, and that does the trick. But if you’re worried about hygiene then it wouldn’t hurt to wash it. It’s better to be too clean than too dirty! Let's see how many of the pros keep their beards in check! 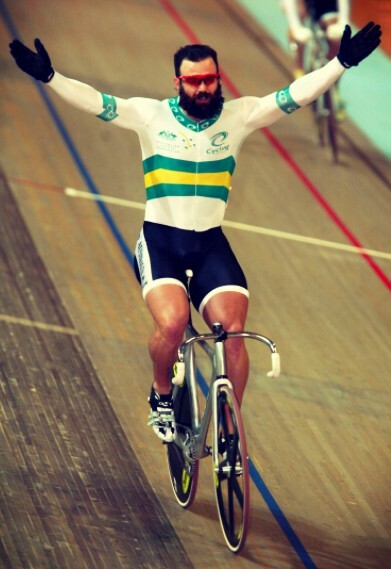 Watch the video below by the Global Cycling Network for some awesome bearded inspiration!